the transcontinental affair: share the love. 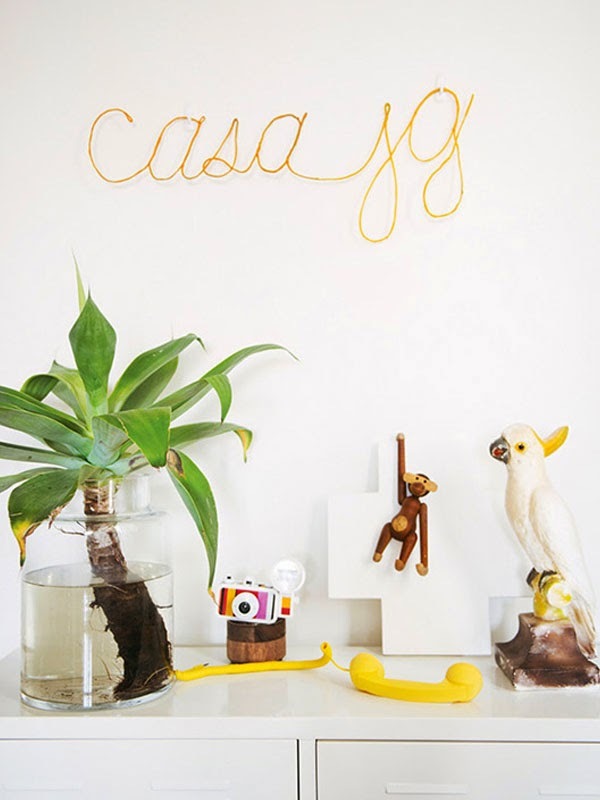 i was happy to see that mr. jason grant's bondi pad was featured on another favourite seaside blog today, sfgirlbybay. i spotted a close up of my wire sign and a few other great shots that i hadn't seen before.